All this week, I will be sharing my Christmas Gift Guides with you. 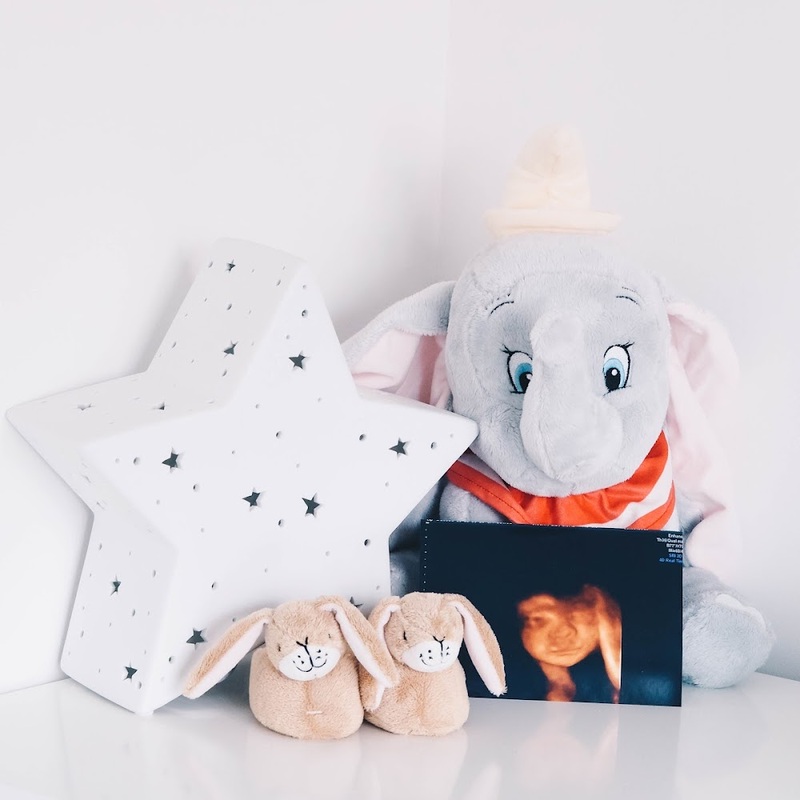 It's a huge one this year, as I am covering stocking fillers and gifts for Him, Her and dogs! Today, I thought I would kick start things and make things a little more festive around these parts by starting with stocking fillers. 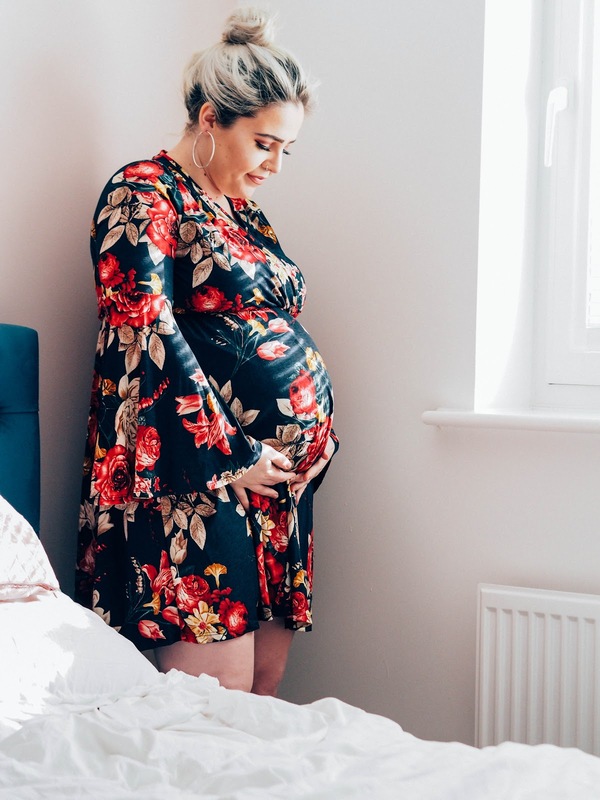 I've tried to make sure everything is under £10, but some prices may vary! 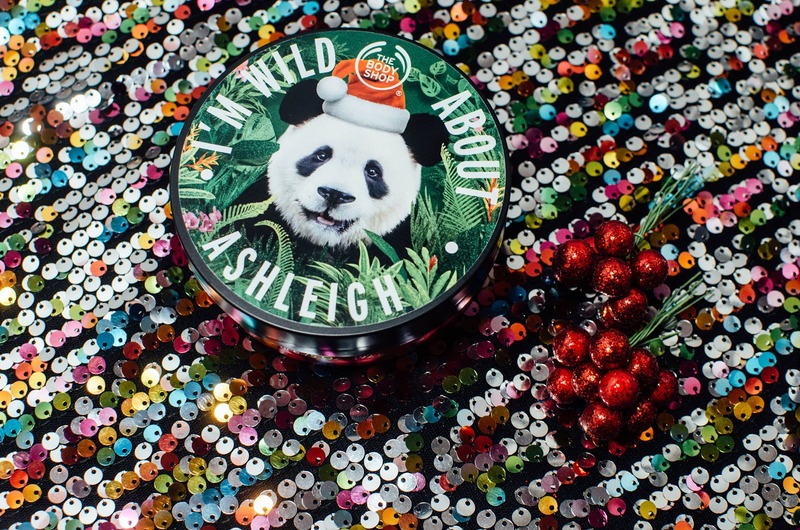 I love the Christmas releases from The Body Shop, so I was really excited when this landed as a surprise in the post for me. 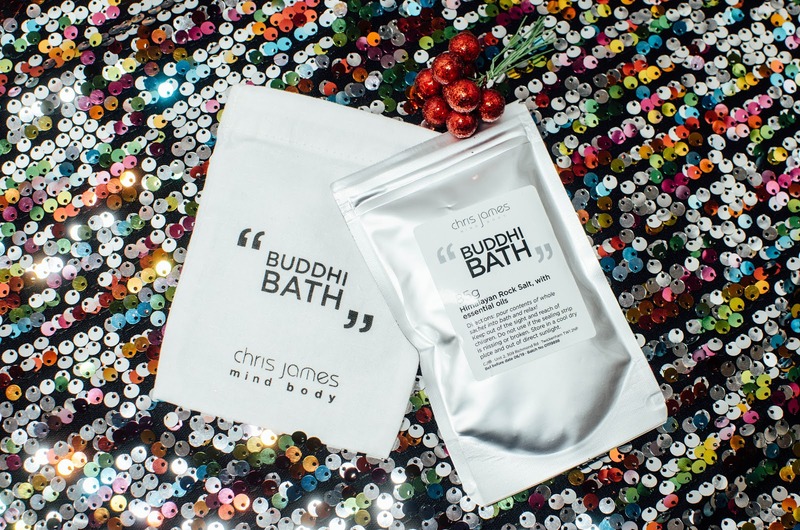 Products automatically become ten times better when they have your name on, right? - This one is a Cranberry scent which is perfect to apply on those winter evenings. If you're looking for a Christmas scented candle which will get you straight into the festive season; this is the one. 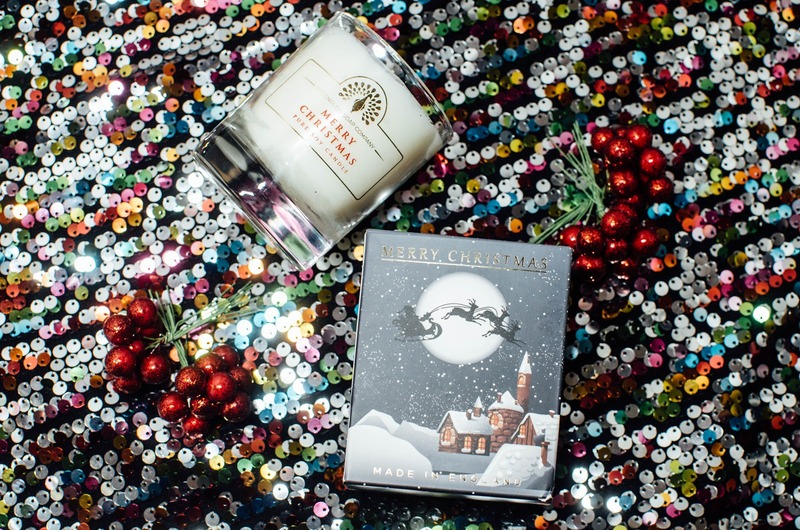 With a gorgeous scent of mulled wine and cinnamon, this candle from The English Soap Company is packed in the most adorable illustrated box. Perfect for someone who loves candles. Eyelashes are the best stocking filler for any beauty loving lady in your life. 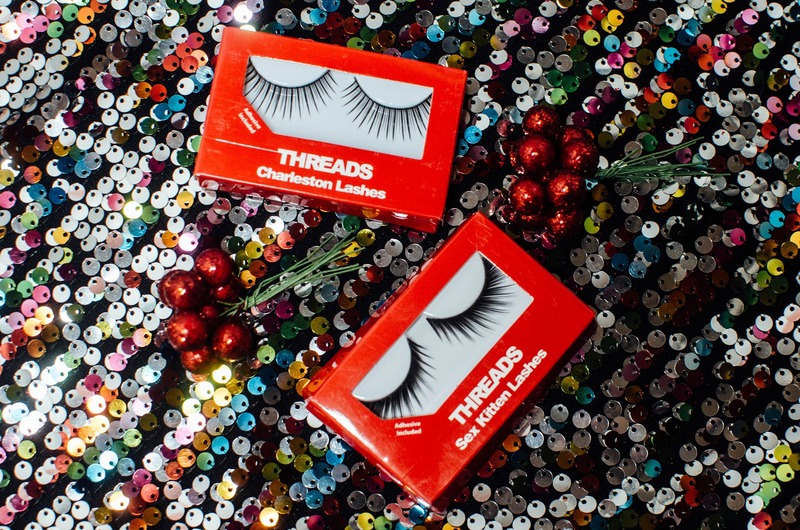 These ones from Threads come in a range of different styles and are packaged very compact, so they are very easy to pop into your makeup bag and go! “Indulge yourself in this intensely magical experience. 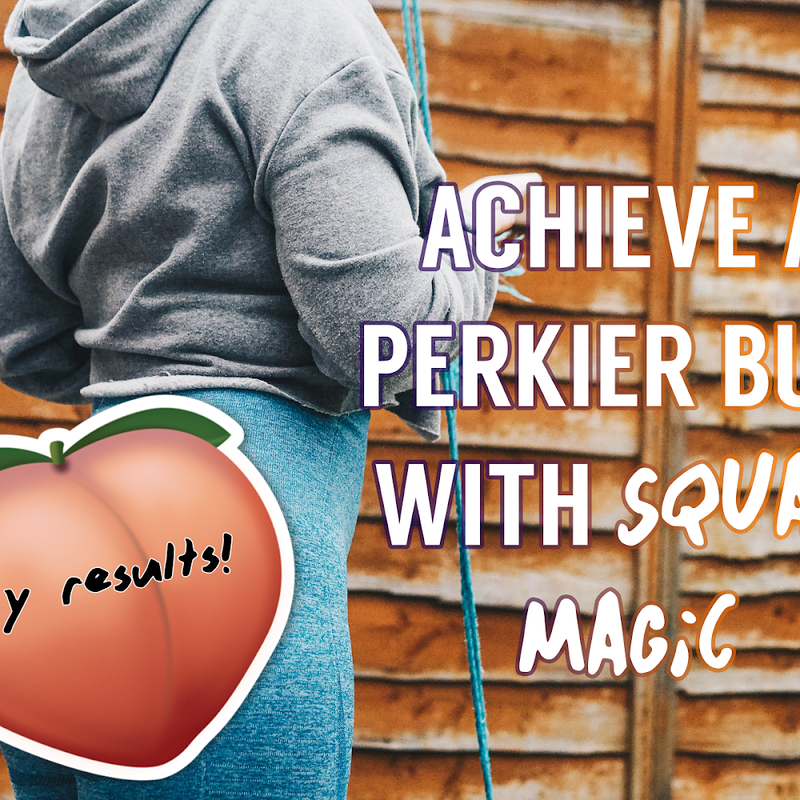 This unique blend of penetrating Himalayan salt, and detoxifying organic essential oils, not only softens your skin, and soothes tired muscles, but also replenishes and rejuvenates your mind, body and spirit. Probably the best kind of stocking filler you could get anyone! 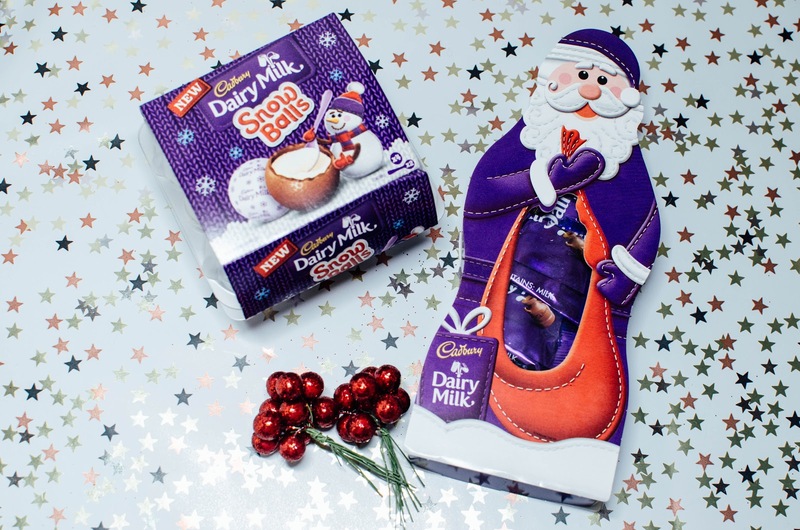 These seasonal chocolate products from Cadburys sure won't be around forever! What to do you get when you put Starmix and Christmas together? HARIBO Starmixmas of course! 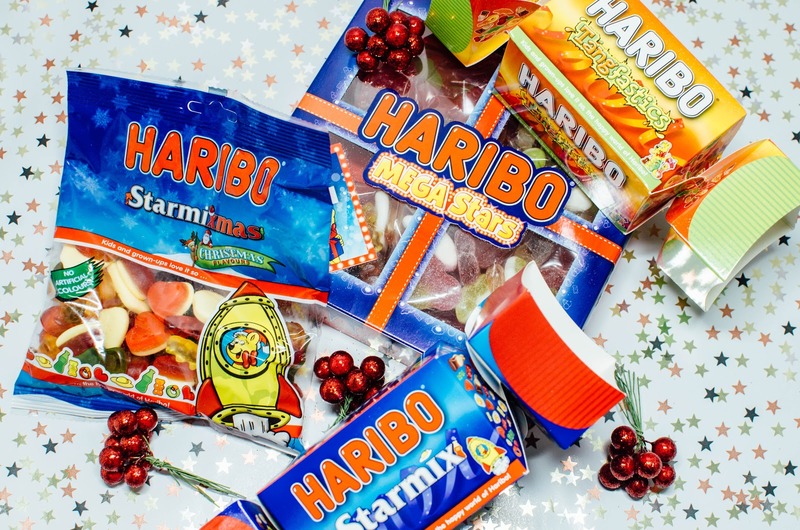 This limited edition bag offers the same iconic pieces found in Starmix but in all new Christmas flavours including Cherry Trifle Heart, Gingerbread Bears, Eggnog Eggs, Apple Strudel Bottles, and Cherry and Eggnog Crumble Rings. There are also the fun Christmas crackers and the HARIBO Mega Stars box which has the family favourites! 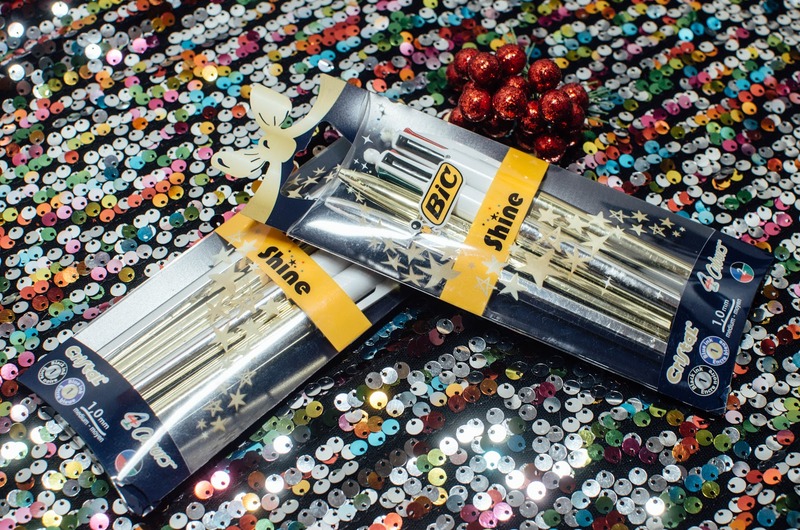 With the choice of a gold or silver barrel, the BIC Shine Celebrate 4COLOURS ball pens are a fashion statement for all writers this Christmas. Perfect for writing out those Christmas cards! 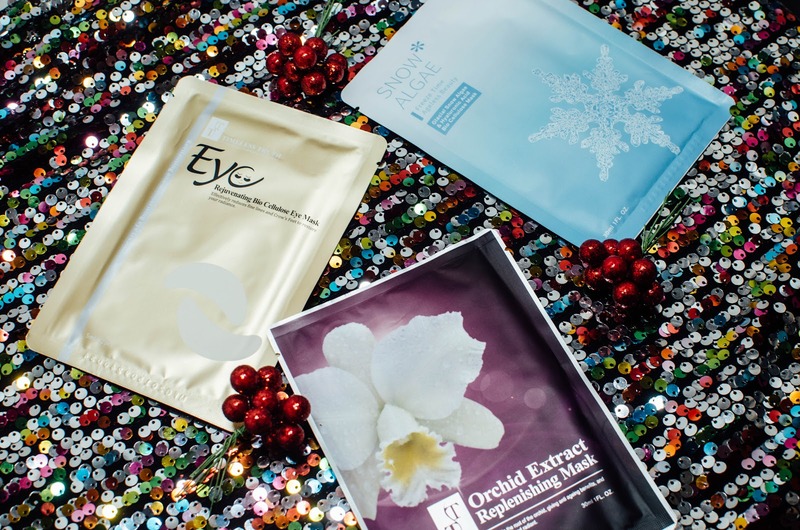 These high-end sheet masks are perfect stocking fillers for girls and women who love to pamper themselves! The prices range but most are priced at under £5 each. However, you can bulk buy - ranging from £38.50 to £500 (150 masks). Who wouldn't want these?! 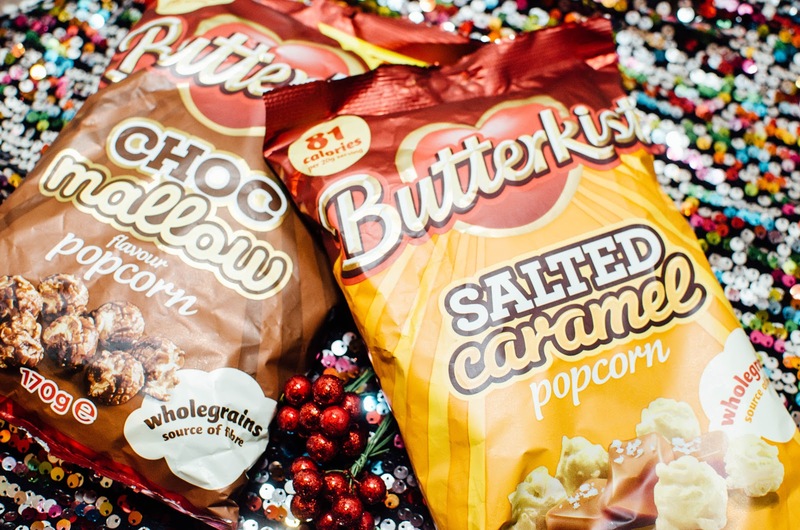 Butterkist have released these very tempting flavours which all of the family will love. The collection is made up of 3: Chocolate Mallow, Salted Caramel and Gingebread popcorns. 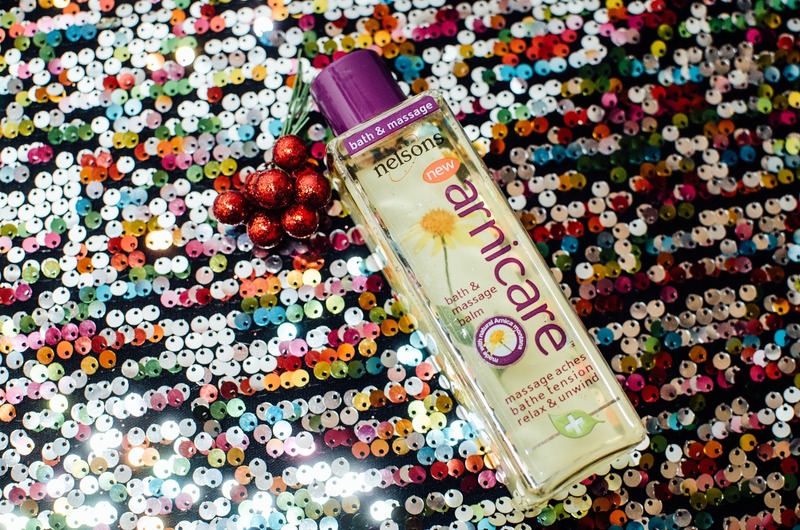 For those who like nothing more than to relax and unwind after a busy day, Nelsons arnicare arnica Bath & Massage Balm, is a dual purpose balm enriched with Evening Primrose and rich Sweet Almond oil to naturally hydrate the skin. Designed for massaging into tired muscles or for use in a relaxing bath following a hectic day, the natural properties of Arnica Montana extract and sweet scents of Lavender and Grapefruit essential oils help calm senses and relax the mind. The perfect little stocking filler for someone who appreciates lip balms. Carmex is incredibly nourishing for dry skin which is a regular thing during the winter months. This handy little kit comes with a classic pot of lip balm, a cherry tube, a vanilla stick and a pink moisture balm stick. No more chapped lips for the next year! I am a big fan of this little brand called DotCreates. They have everything from prints for your wall, phone cases and print stands. 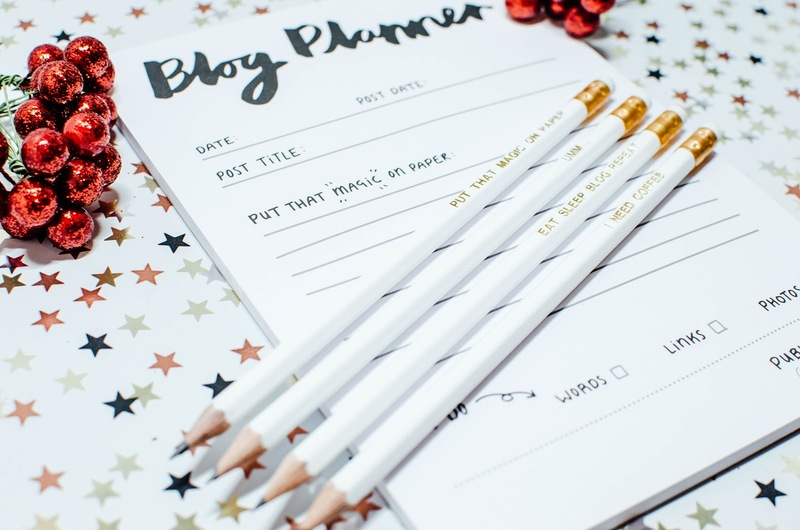 Their blog planner is perfect for your blogger friends to get organised with their blogs in 2017; whilst the pencils make a great little gift to go alongside the planner! 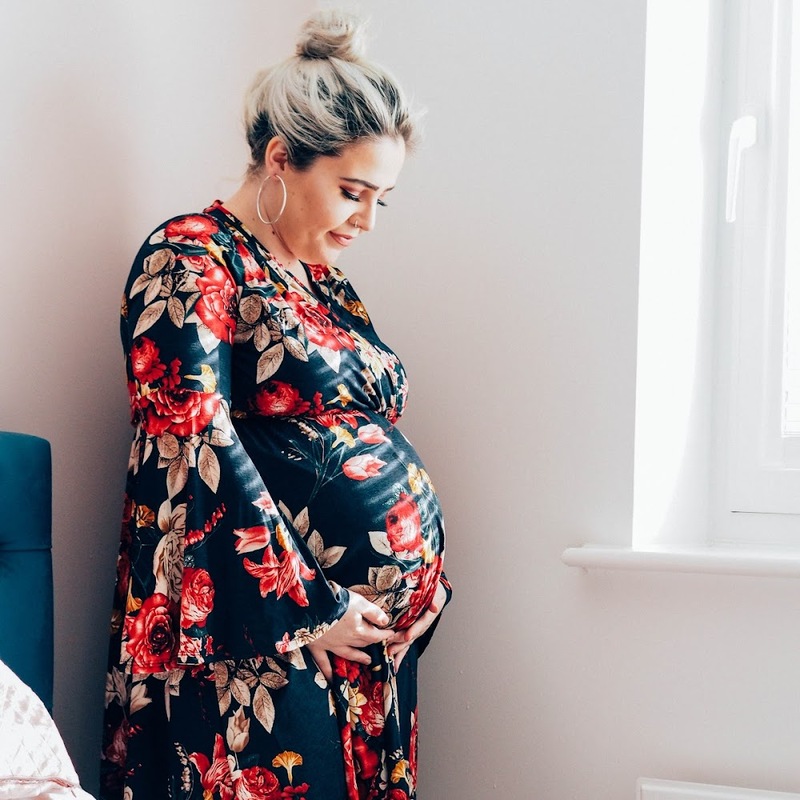 Coffee scrubs have been big this year, but I have never tried one. 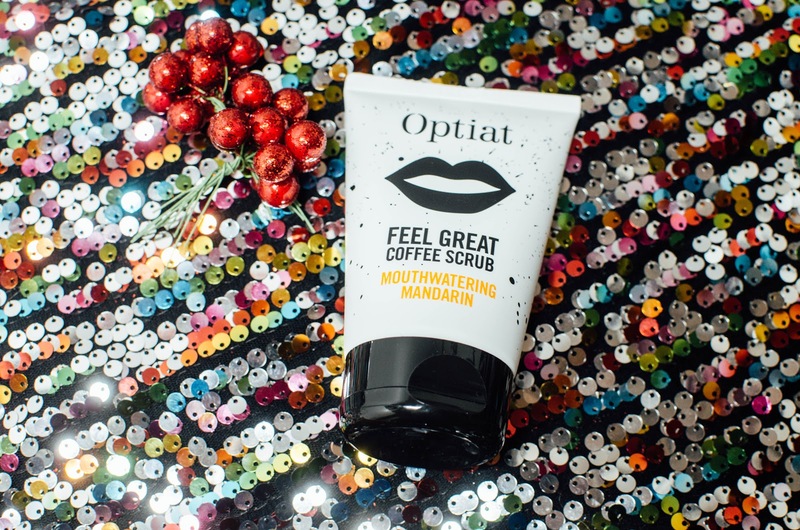 This one by Optiat is mandarin flavoured and smells delicious as it's blended with repurposed Arabica coffee beans. There's a few different ones in the range too, including Lemongrass Lifter and Potent Peppermint which is ideal for those Christmas hangovers! Who doesn't love sickly, cheesy Christmas nails?! 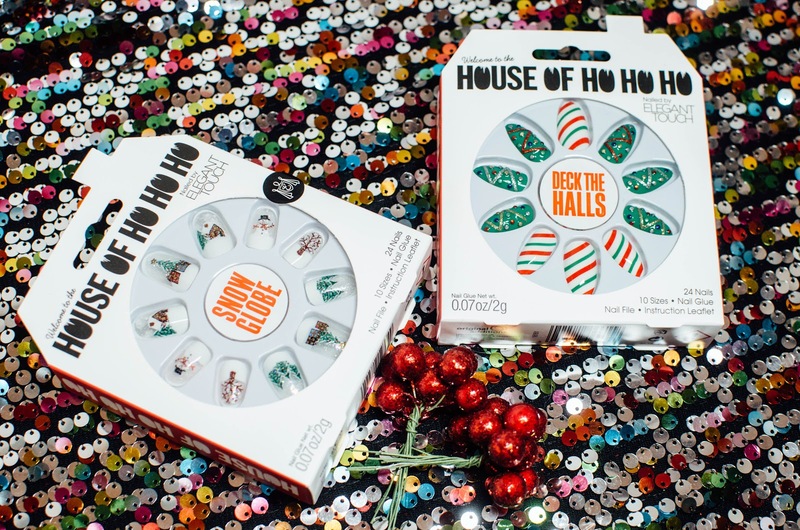 House of Holland have teamed up with Elegant Touch once again, for this Ho-ho-ho-mazing collection! From Deck the Halls which remind me of Christmas elves to snow Globes which are very detailed; your nails are guaranteed to grab attention whilst reaching for those extra yorkshire puddings at the dinner table this Christmas. 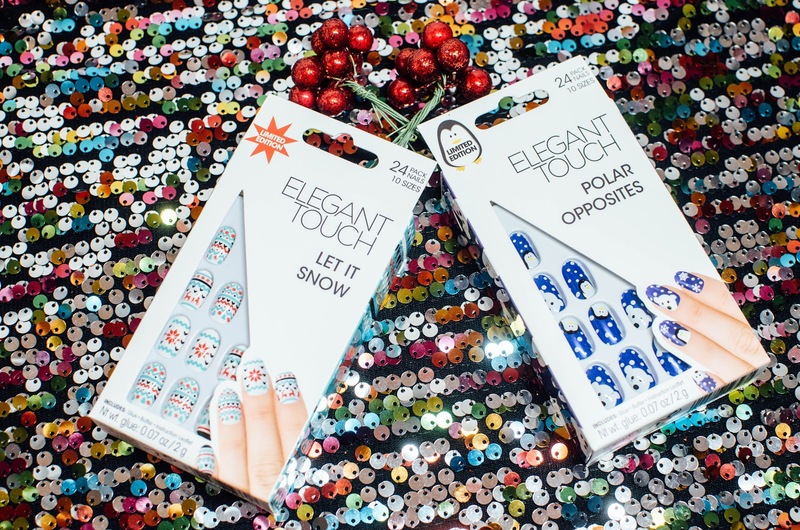 Of course, there was always going to be a new Christmas collection from Elegant Touch. They are always one step ahead! These super cute ones are super festive and I don't know which ones to wear first. 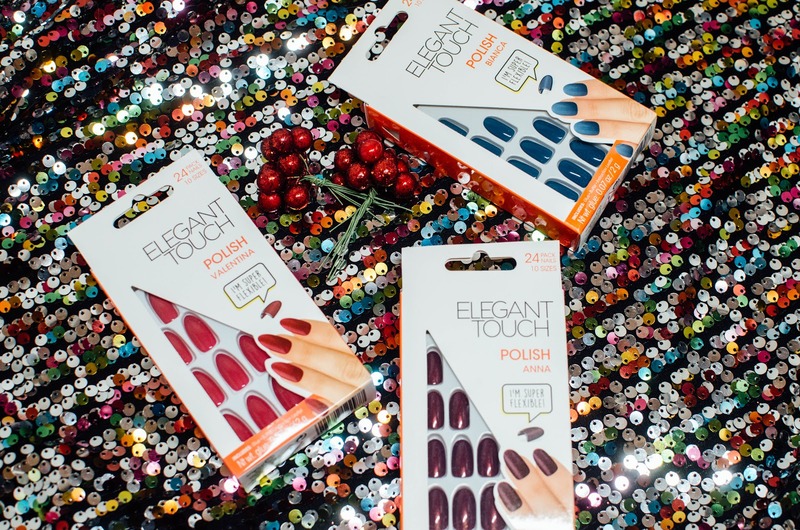 The great thing is that they are great for all ages too because the nails in each pack come in a range of different sizes! These are some of my favourite nails ever as they come in a range of different finishes and styles. There's the slightly more rounded tips and then they also have the pointed stiletto-like tips which are just bang on trend, right? This revolutionary lip product from Leighton Denny is definitely one to have in your handbag! 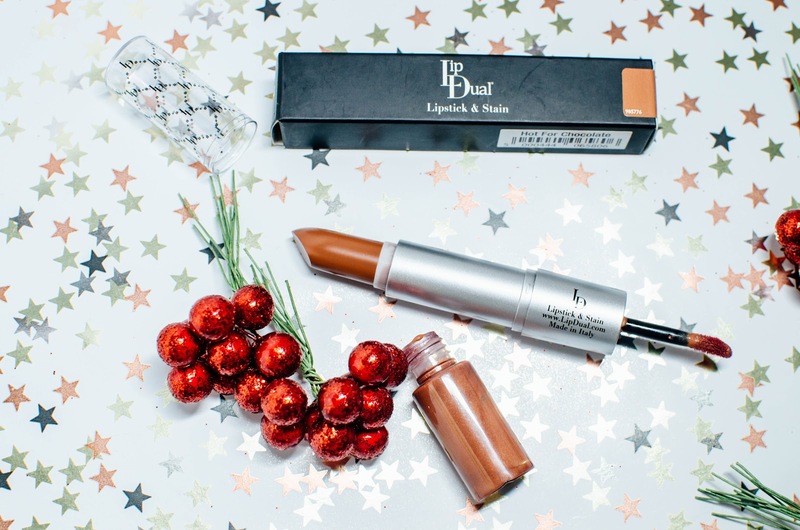 It is a double ended lip product featuring a wearable stain colour on one end and an ultra conditioning lipstick on the other end. 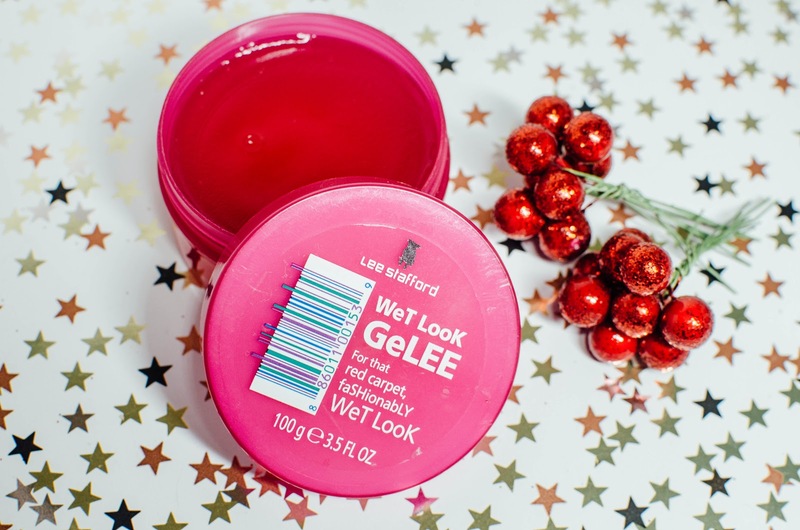 It's extremely wearable and moisturising - perfect for those Christmas and New Year parties! 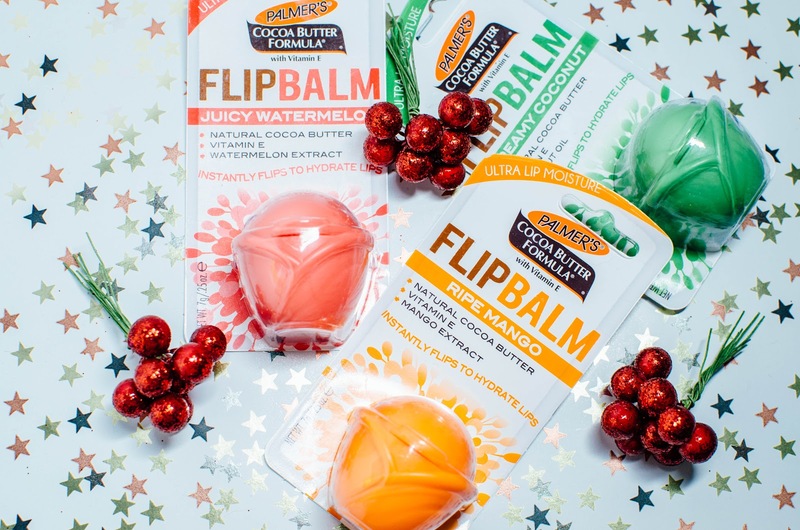 Ball like lip balms have been popular for a while now and it's great to see a well known skin care brand introducing their own range; at a fraction of the normal price! Ingredients including vitamin E, cocoa butter and shea butter, glide on smooth to provide 24 hours of moisture in one simple flick and click. Available in three delicious flavours; Creamy Coconut, Ripe Mango and Juicy Watermelon. Has she been wondering how to achieve that wet look Rihanna-esque look that the ladies rock on all the catwalks? This is the product to achieve that! Simply sweep your fingers in and apply the balm like product to your roots. Comb back and hairspray. Voila! There we have it! There's some fab gift ideas here for those stocking fillers. Stay tuned for the next three parts going live this week! 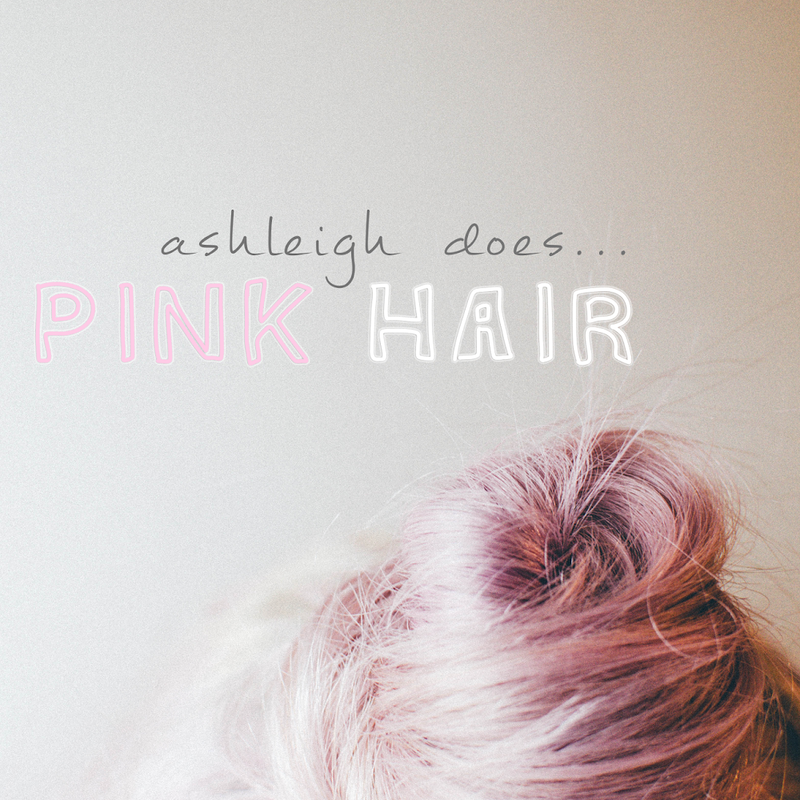 Disclaimer: All products mentioned are PR samples*. You've picked such a wide collection there's so much to choose from! Love your picks! That DotCreates set is SO cute. 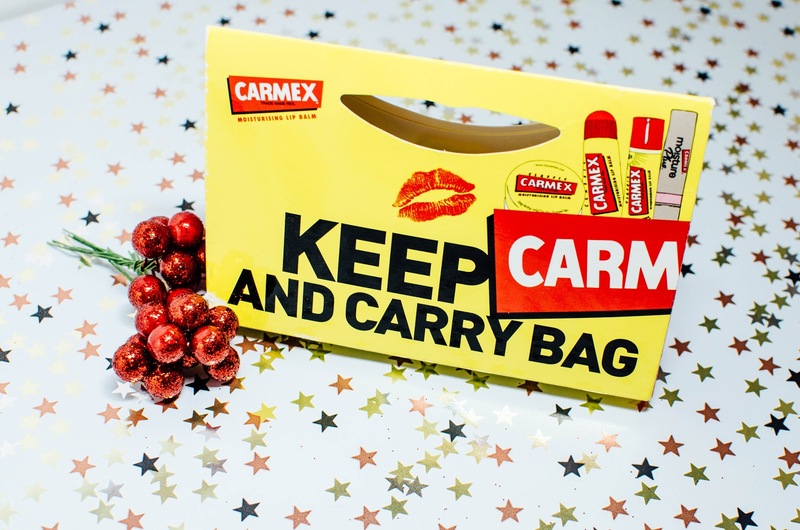 That Carmex set looks cool, I'm always looking for lip balm as I get really dry lips in the winter!